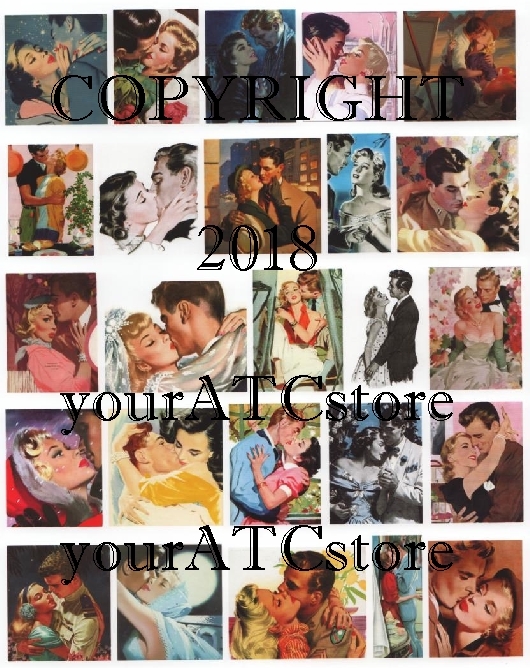 Choose from our selection of Collage Sheets that have been created just for you. 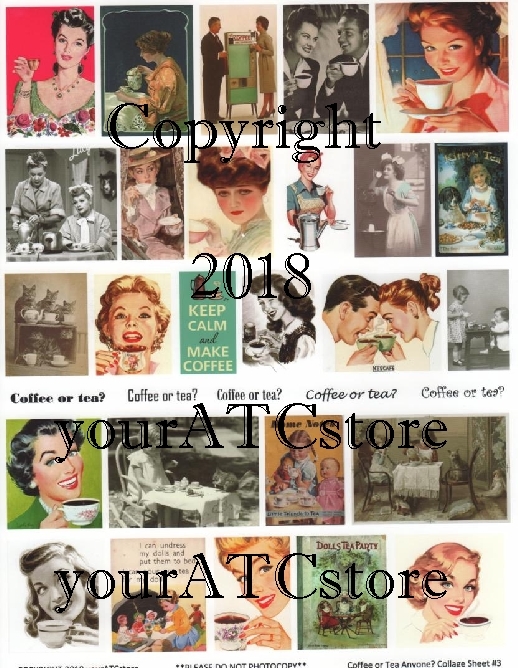 Our Collage Sheets are professionally printed and measure 8 1/2 in. 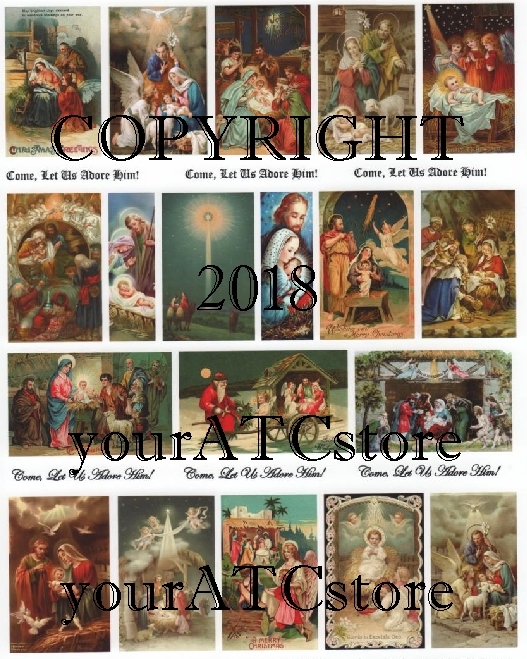 x 11 in. 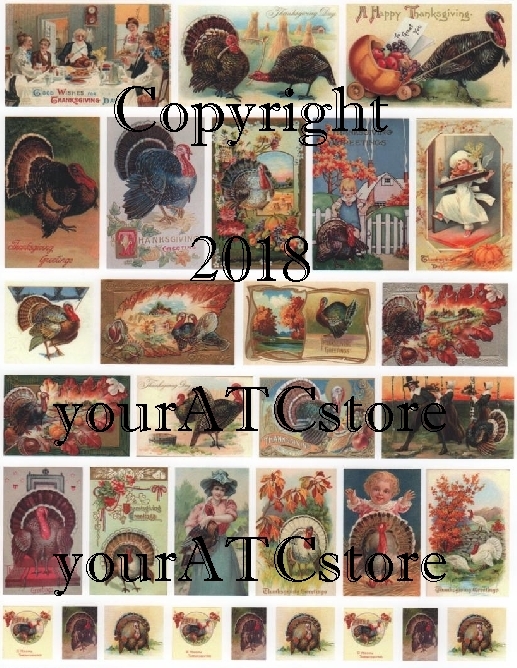 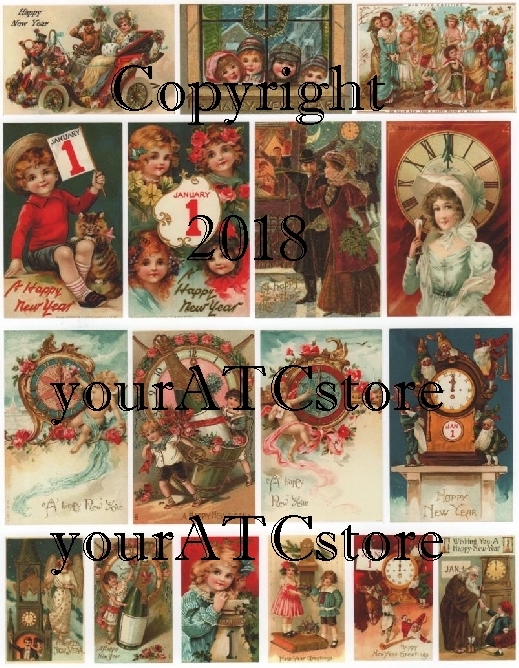 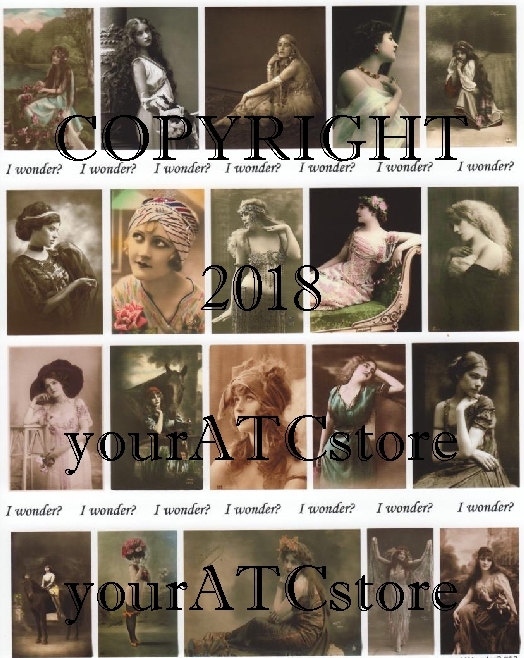 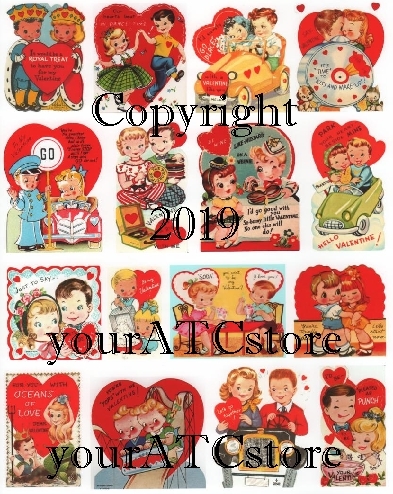 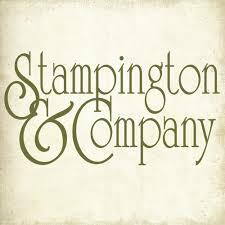 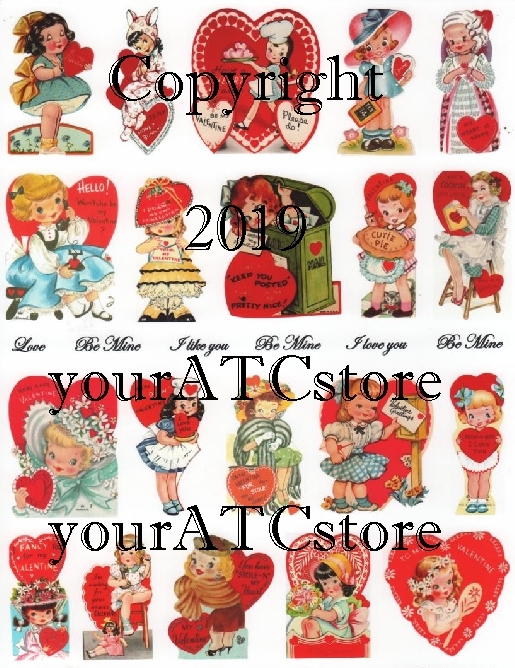 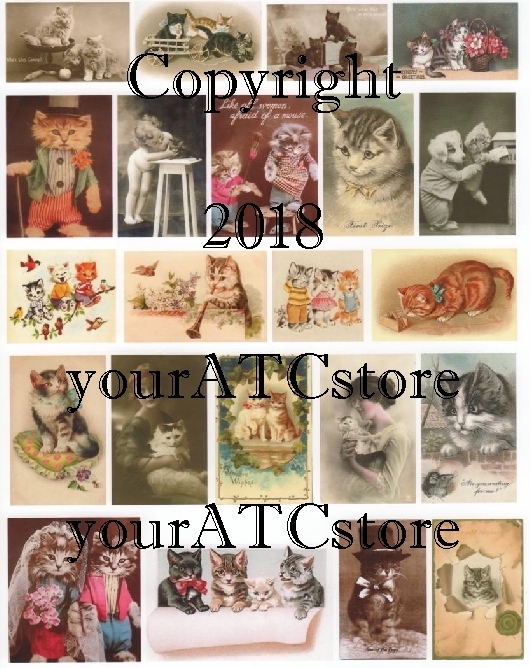 Browse our selection of Vintage Collage Sheets of women, children, animals, holidays, artist trading cards and many more.